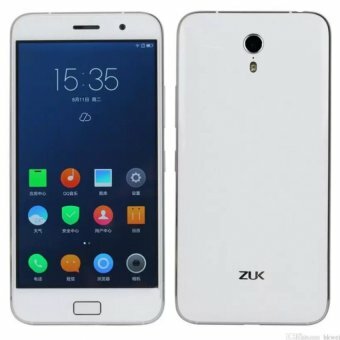 The Lenovo ZUK Z1 is developed by a Chinese multinational company, Lenovo. 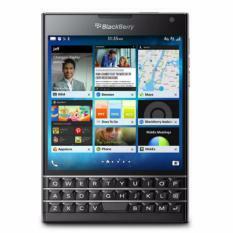 Featuring inch display, the mobile device is powered by and runs on . 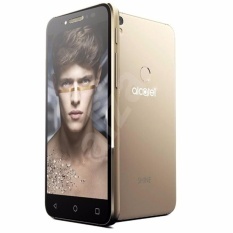 For photography, the mobile phone has got a high-quality 13 MP rear camera and a 8 MP front-facing camera. Besides, the mobile phone has a of internal storage, jammed with a of RAM. For power, the smartphone is supported by a mAh battery backup. 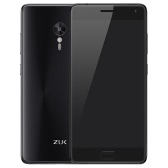 Compare and buy Lenovo ZUK Z1 online at the best prices, and get delivered anywhere in Philippines including the major cities . This handset of Lenovo is one of the best Android mobiles, available at the price tag of ₱ 24680 from Lazada. 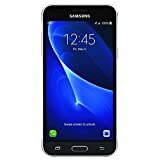 An impressive design and most modern features make the smartphone one of the best mobile phones in Philippines. 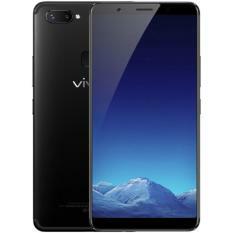 Besides, the device is available in different unique colors including . 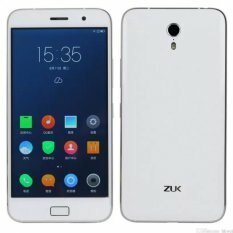 Is Lenovo ZUK Z1 dust resistant ?